Here at Yalantis, we try to be in step with the times – or even be a step ahead. That’s why we’re constantly looking for new technologies to use in our projects. Our developers learn new frameworks and programming languages every time they catch wind of a hot trend. The fast-growing Elixir was our latest challenge. While we’re looking for new technologies at Yalantis, hundreds of thousands of programmers the world over are also deciding which languages to learn to makes sure their skills stay in demand. We wanted to find out which languages are the most popular globally, so we looked at a variety of programming language rankings. One of the most popular rating systems for programming languages popularity is TIOBE. The TIOBE rating is based on the number of web pages that include the name of a given language. But this indicator doesn’t tell us much about the number of people who actually choose to learn the language and use it to create programs. In this article, we’ve selected the most popular programming languages in 2016/2017 according to Github’s PYPL (PopularitY of Programming Languages) rating. How does the PYPL rating work? The PYPL rating is based on the frequency of Google queries for tutorials. Github chose this algorithm based on a simple premise – the more people look for tutorials for a given language, the more programmers are choosing to learn it, and by extension the more popular it is. Initial data for PYPL ratings were taken from Google Trends and analyzed using pyDatalog. Linear regression (which shows the dependence of one variable on another) for the last 12 months shows the annual trend. Let’s take a look at the top ten coding languages in 2017 according to the PYPL rating. Swift opens the list of programming languages included in PYPL top ten. 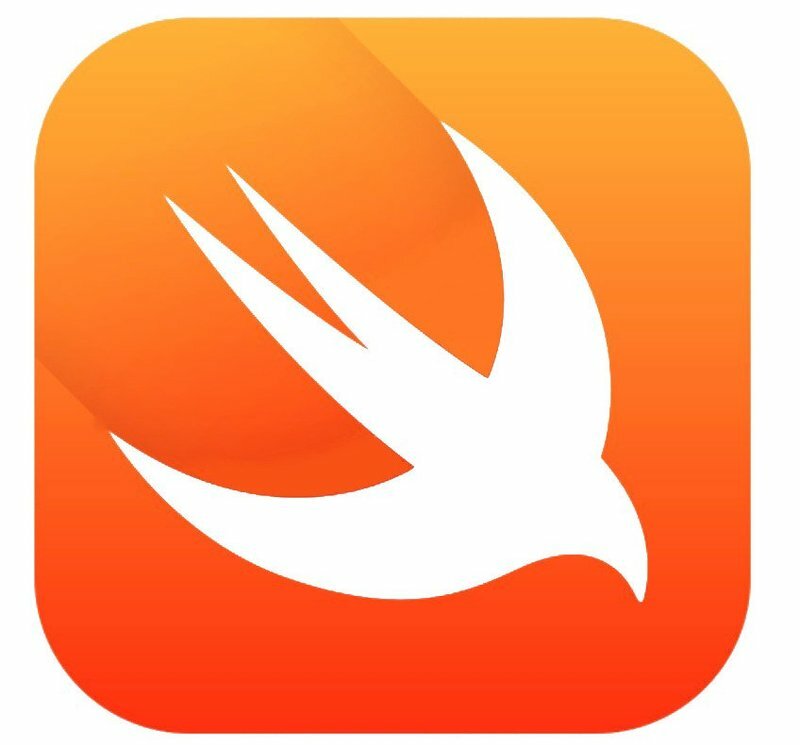 Swift is an open source programming language created in 2014 as Apple’s homegrown language for macOS and iOS apps. This is one of the most promising new languages. Its popularity is predicted to rise since it can outperform Objective-C, specifically in terms of type safety, security, and hardware performance. Swift is more than 2,6 times faster than Objective-C and more than 8,4 times faster than Python. It’s also easier to learn than Objective-C. Thus, a lot of newcomers to iOS development are choosing to learn Swift straight away. Recently, Lyft rewrote their entire iOS app in Swift and saw a great increase in their performance. The fact that Swift is open source means that it can be expanded to other platforms and can be used for web apps. Apple says that they want Swift to become a key programming language worldwide in the next 20 years. To this end, they’ve made it easy to run on as many platforms as possible. You can even write applications in Swift and port them to other platforms including Android and Windows. But this isn’t Apple’s first step toward opening up to developers. In 2015, they open-sourced ResearchKit; their Safari browser engine, WebKit, has been open source for a long time. 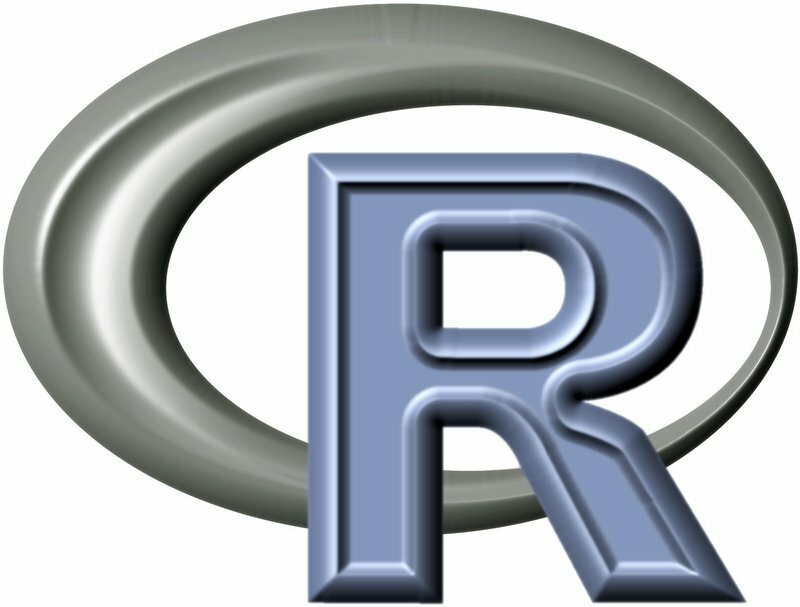 R is a programming language that was established in 1993 for statistical computing and graphics. Today, large enterprises use R for big data analytics and machine learning. Some vendors produce software that supports full R-based packages. This means that users of such products don’t need to write complex code in R. All they need to do is use a graphical user interface to create sophisticated data models. R is used in projects at such popular firms as Oracle, SAS, and TIBCO. A lot of experts predicted incredible growth in the Swift language, and consequently that in 2016 it would outrank Objective-C in popularity. But, to date, Objective-C is still more popular, although Swift is already breathing down its neck. 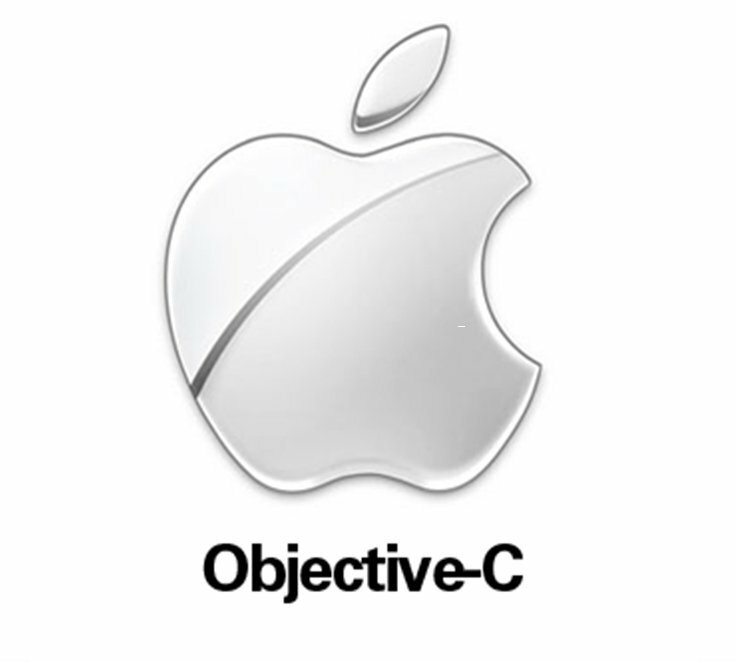 Objective-C is part of the C family. 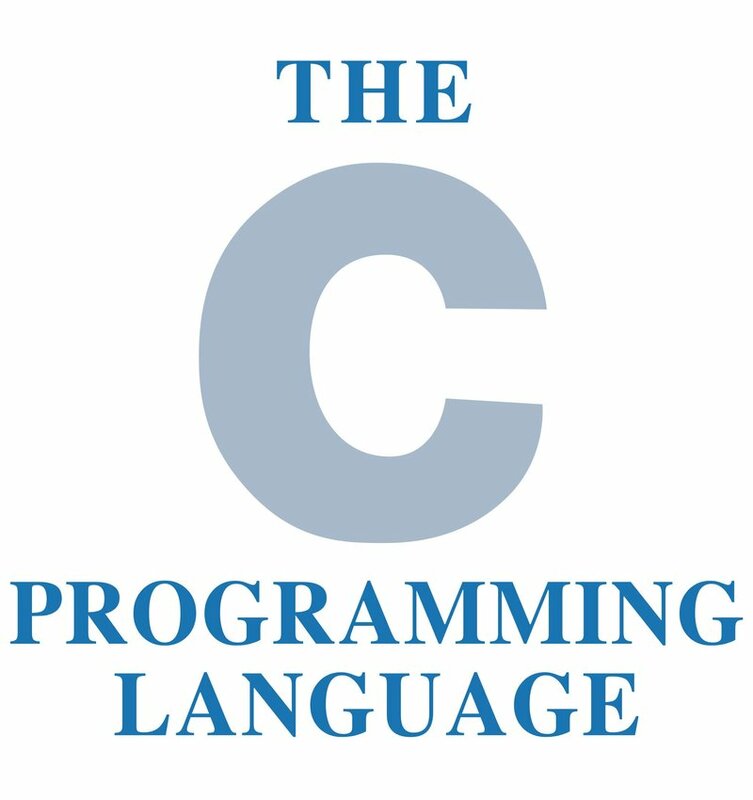 C was so popular and influential that it sparked the creation of similar languages for different purposes and with additional features. Objective-C was created as a general-purpose object-oriented programming language, and nowadays it’s used as a primary language for iOS development. Most of the top iOS apps are written in Objective-C.
C++ was created in 1983 as an alternative to the C language, and it (literally) instantly gained amazing popularity. 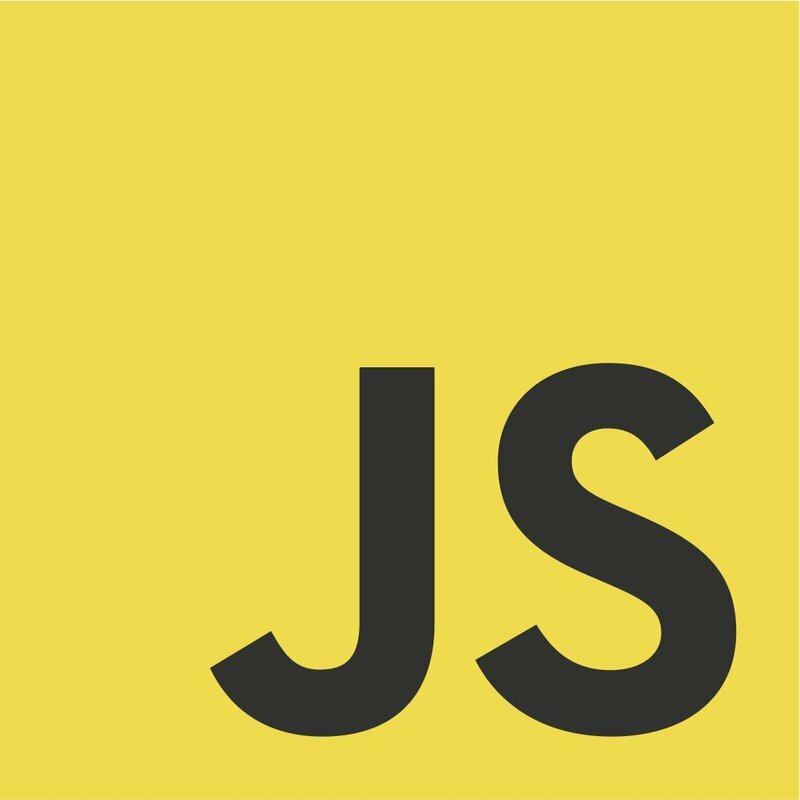 The main feature of this language is that it has a set of predefined classes that can be used by the programmer alongside their own classes. The most popular projects created using C++ are Microsoft Windows and Google Chrome. 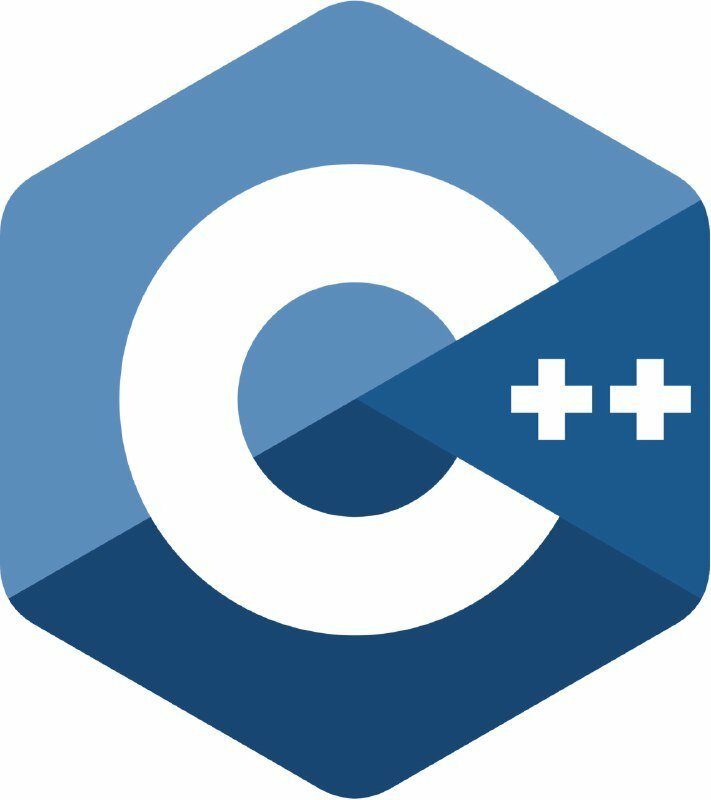 A major part of Adobe products, Amazon’s website, and many more well-known systems are also written in C++. In fact, even software for fighter jets is written in this language. C was established in 1972 to write the UNIX operating system, and still holds a high position in all the popularity ratings. There are several reasons for this. First, it’s one of the most stable languages, and is understood by the majority of programmers worldwide. Second, it works on almost all computing platforms that have ever been created. Dropbox, Spotify, eBay, and Redis Labs use the C programming language in their products. Moreover, the whole Linux OS is written in C.
C# is another variation on the so-popular C language. 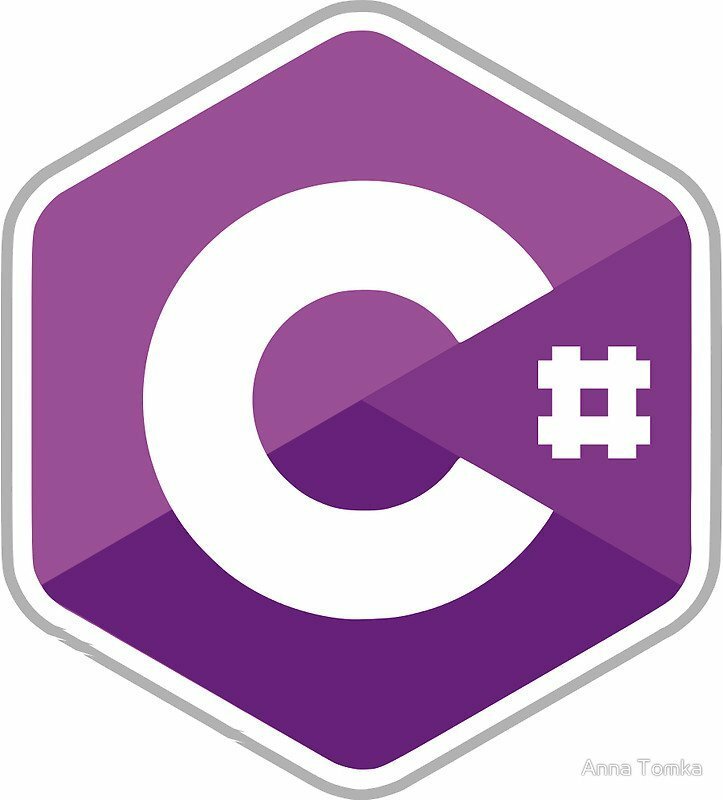 C# was created by Microsoft in 2000 and added some Java-like features to C. It was created for the wide variety of enterprise apps run on the .NET framework. Today, C# is used for apps written for Microsoft’s operating systems, including apps for Windows phone. Additionally, MSN and Bing use C# for their sites. According to some estimates, PHP, established in 1994, powers a third of the web. 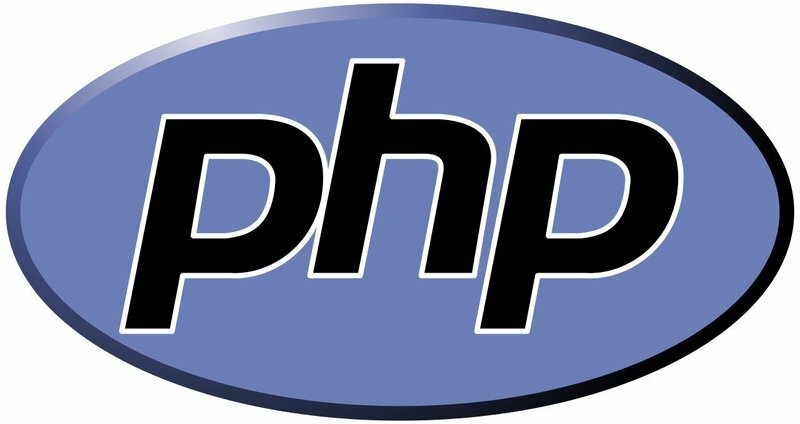 Initially, PHP wasn’t created as a programming language. Instead, it was a set of tools to help its creator, Rasmus Lerdorf, maintain his home page (PHP originally stood for Personal Home Page). Today, PHP means Hypertext Pre-Processor and is a scripting language that can help support web pages written in HTML. The most exciting projects developed with PHP are WordPress, Facebook, and Yahoo. Python hasn’t lost much popularity since 1989 when it was created. 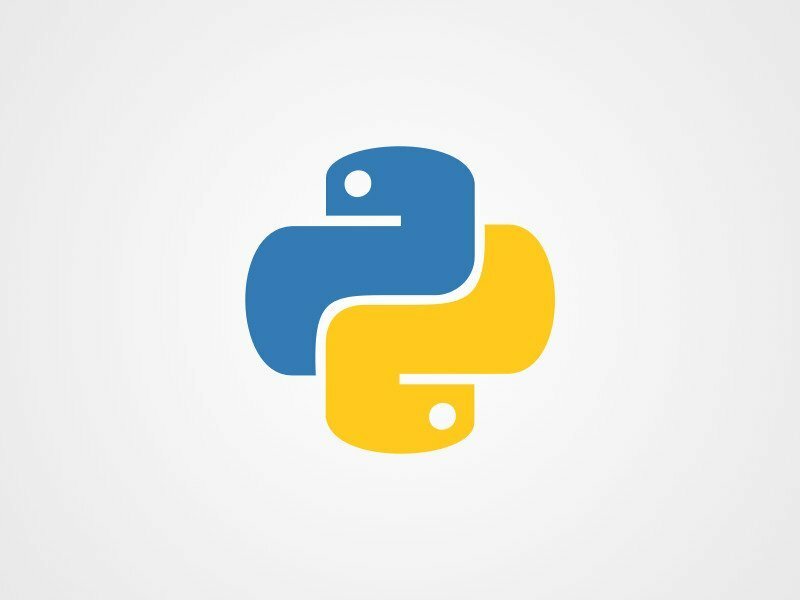 Programmers around the world often choose Python for its highly readable code. For the same reason, many coders start by learning Python. Named after its creator, Monty Python, this language actually has nothing to do with the snakes. PBS, NASA, and Reddit use Python for their websites, and YouTube and Instagram use Python for their apps. 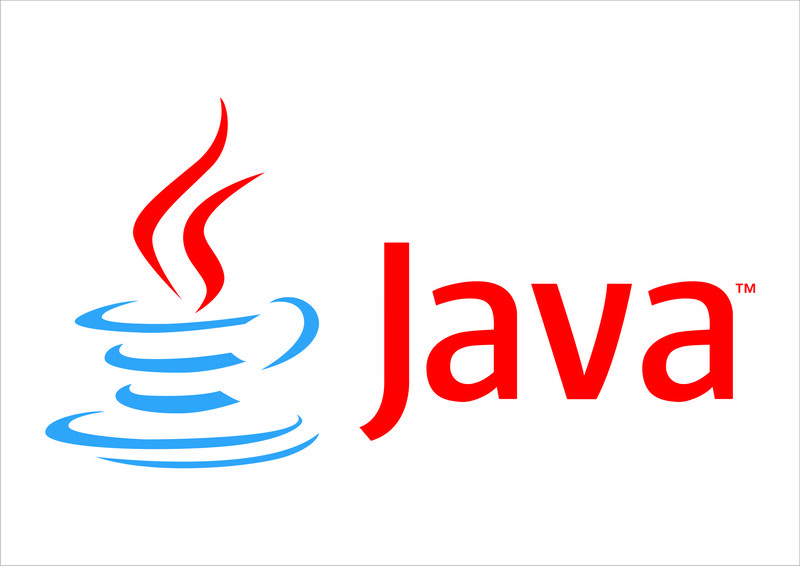 Initially, Java was designed by Oracle in 1991 for interactive television Since then it has undergone a number of changes, but has remained the most popular programming language for many years running. One of the fundamental reasons for Java’s popularity is the fact that it is the primary language for building Android apps. There is an alternative to Java, however, for Android mobile app development – Kotlin, which is also becoming extremely popular. But it’s still too early to say whether Kotlin can outdo Java. Java is used by Amazon, SAP, eBay and most Android apps including Uber, Slack, and TripAdvisor. Github’s PYPL rating system, which we used to select the top ten languages for this article, reflects the popularity of a language in relation to the most popular one. All languages are created for specific purposes, however, and are modified to meet evolving needs. Due to the rapid growth of newer languages such as Ruby, Erlang, and Kotlin, it’s quite possible that next year’s ratings will look radically different.